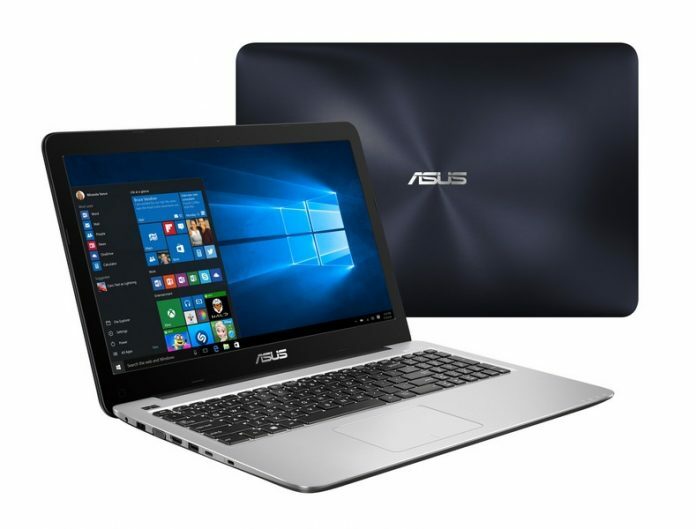 Asus, the giant electronic manufacturer, announced two new laptops bearing with USB Type-C ports. 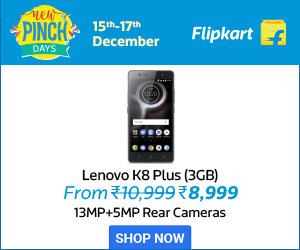 One is A540 pricing Rs. 20, 990 and R558 pricing 43, 990. Asus A540 and R558 featured with 15.6 inches full HD anti-glare 4GB RAM that can be upgradable to 8GB. Both new models have no pre-installed Windows 10 on board but run on free DOS. The color variants available for A540 is Black, Silver and for R558 is Brown and Black. It also features NVIDIA GeForce 930MX GPU and a variety of three USB ports. The R558 is probably the mainstream notebook in India to feature next-gen USB Type – C-port and weighs less than 2kg. When we look for an audio system, it is powered by SonicMaster and Bang & Olufsen ICE power and Asus takes care on delivering best visual quality. Asus A540 is a 15.6 inch with 16:9 LED backlit display, built with 1.7 GHz Intel 13-4005U Processor with Intel HD Graphics 4400. RAM DDR3 4GB inbuilt ROM 1TB 2.5 HDD, affixed with VGA web camera. 3USB ports 2.0, 3.0, and Type C (Gen 1). Asus A540 is a 15.6 inch with 16:9 LED backlit display, built with 2.3 GHz Intel i5 Processor with inbuilt NVIDIA 2GB GeForce 930MX. The memory storage and USB ports are like A540. Recently, The Taiwanese Company launched three Windows 10 laptops (ZenBook 3, Transformer and Transformer 3 Pro at its event (Zenvolution). The episode also captures three new models of Smartphones Zenfone 3, Zenfone 3 Deluxe, and Zenfone 3 Ultra Smartphone, which vary in different sizes and specs.